The Aspen Mini Lime® & Maxi Lime pumps are completely unique, in both their design and installation advantages. The pumps are clipped directly onto the reservoir so there is minimal suction lift. 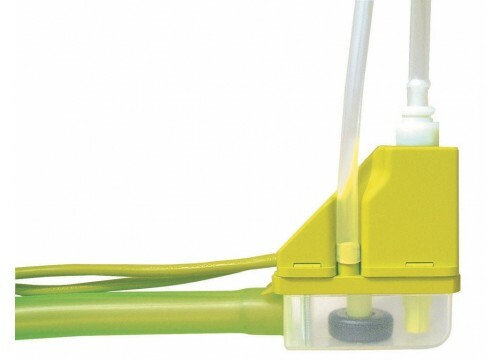 By connecting the drain hose to the reservoir of the pump unit, condensate water can be pumped away to a suitable drain.